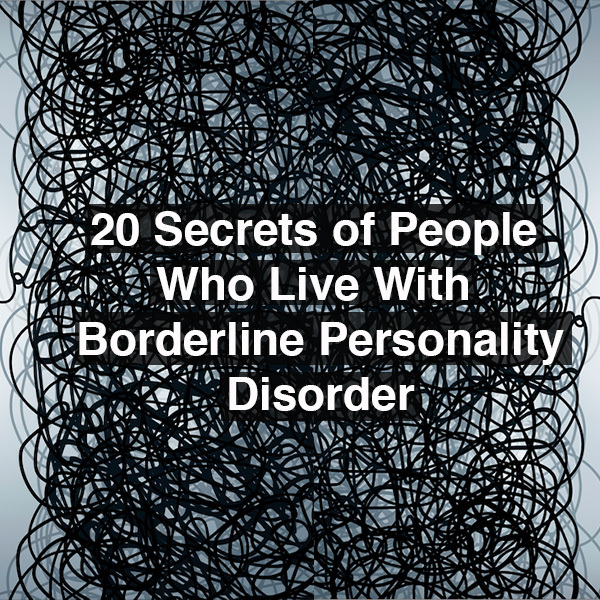 There are many things you may not know about borderline personality disorder (BPD). Like how it affects 50 percent more people than Alzheimer’s disease. Or how research has shown people with BPD who engage in treatment have good outcomes. Or how just because you’ve seen one media portrayal of someone with BPD, doesn’t mean you know what someone with BPD is actually like. To shine some light on this misunderstood mental illness, we asked people in our community who live with borderline personality disorder to tell us what they wish others understood.